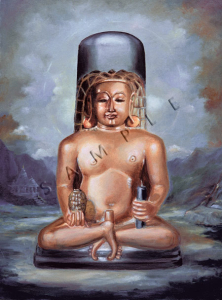 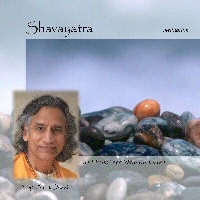 In Sanskrit, Shavayatra means “to move awareness through 61 points in the body”. 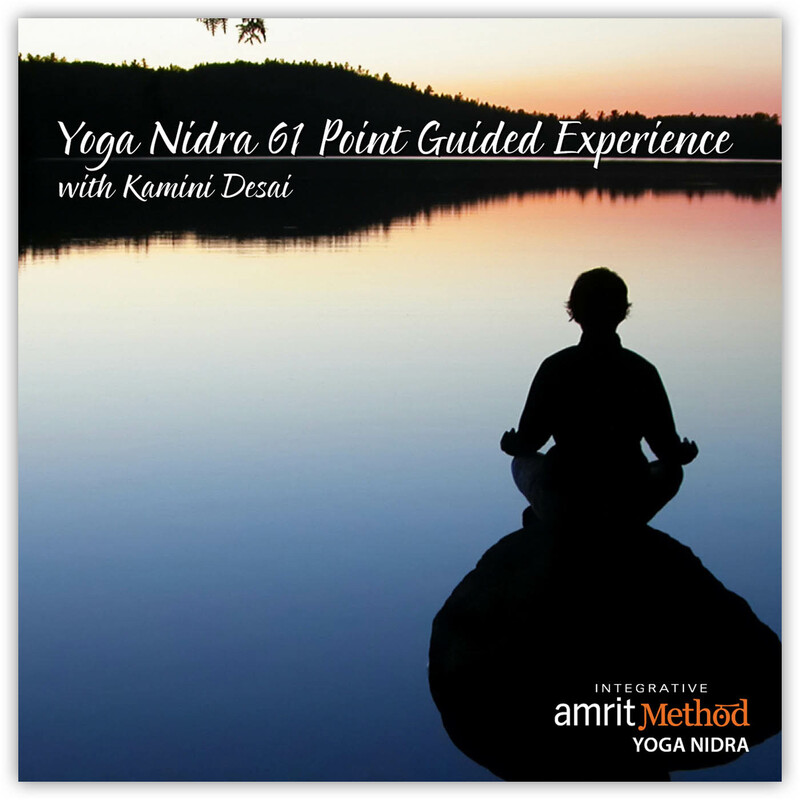 This 61 point yoga nidra is conducted in stages, beginning with gentle stretching. 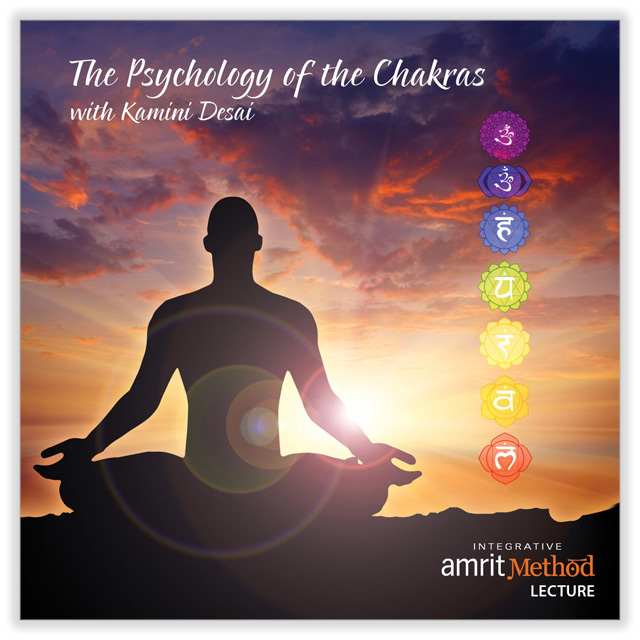 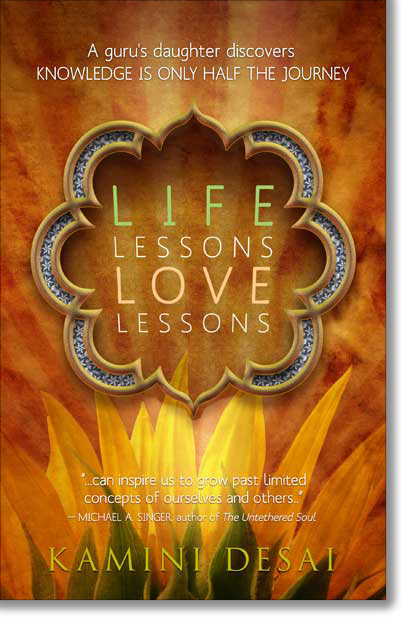 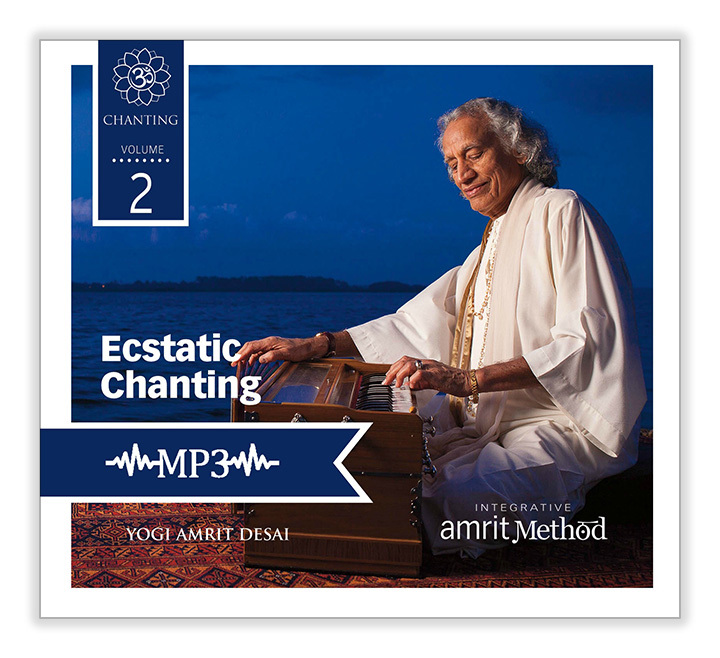 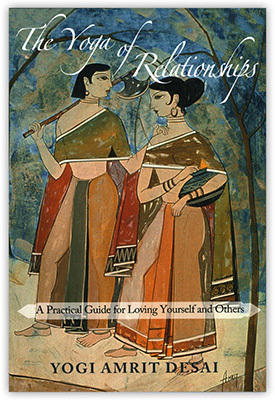 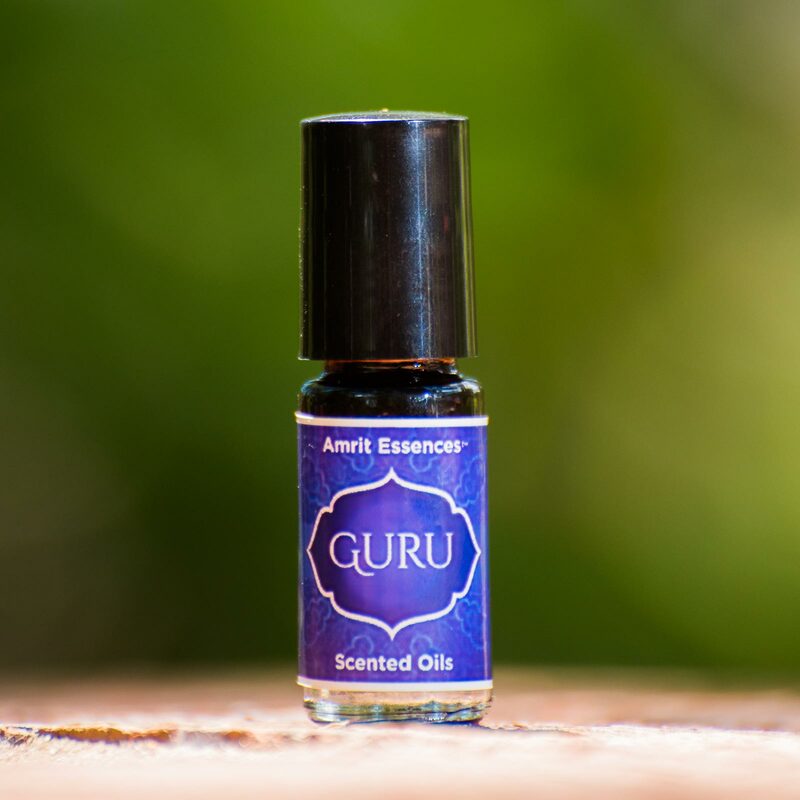 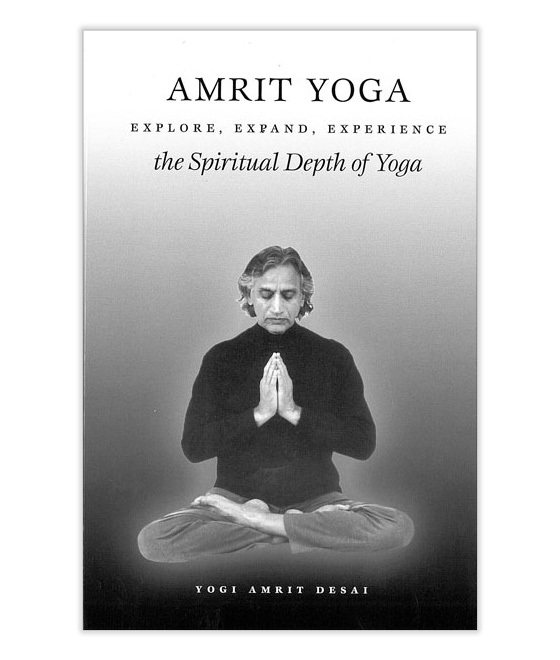 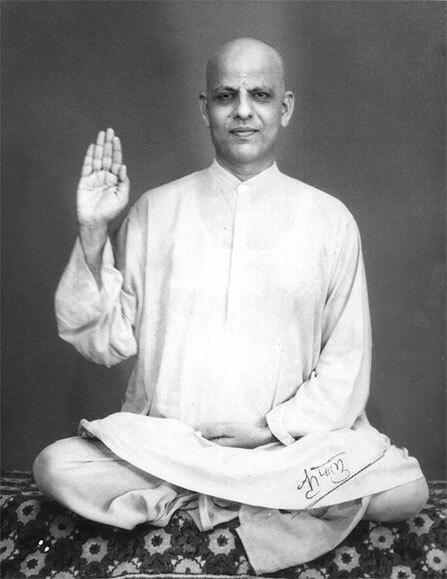 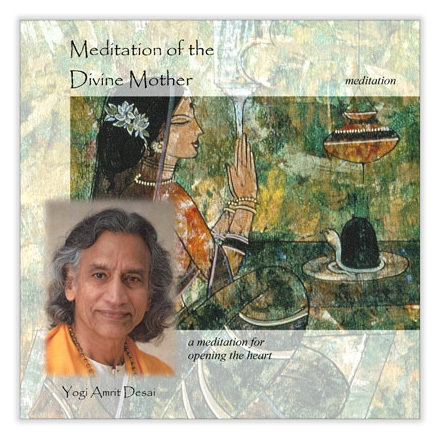 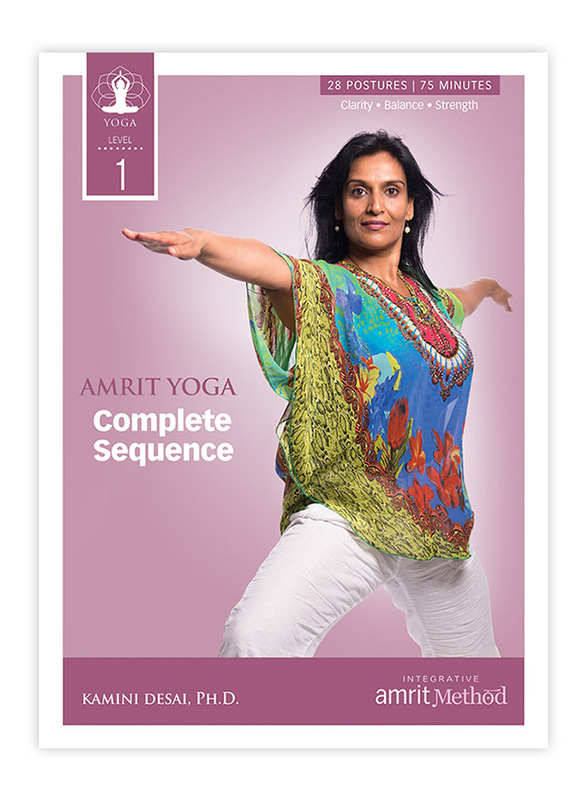 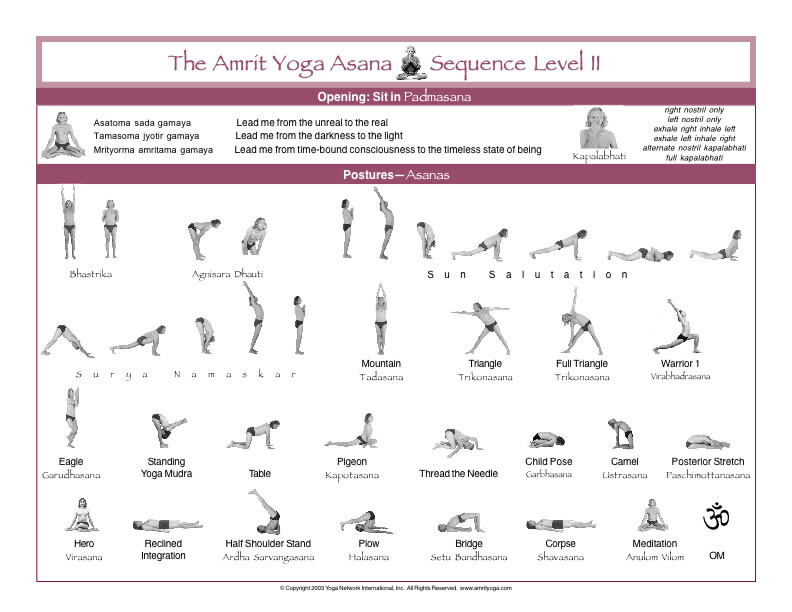 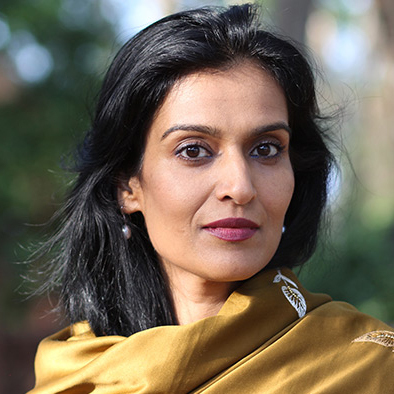 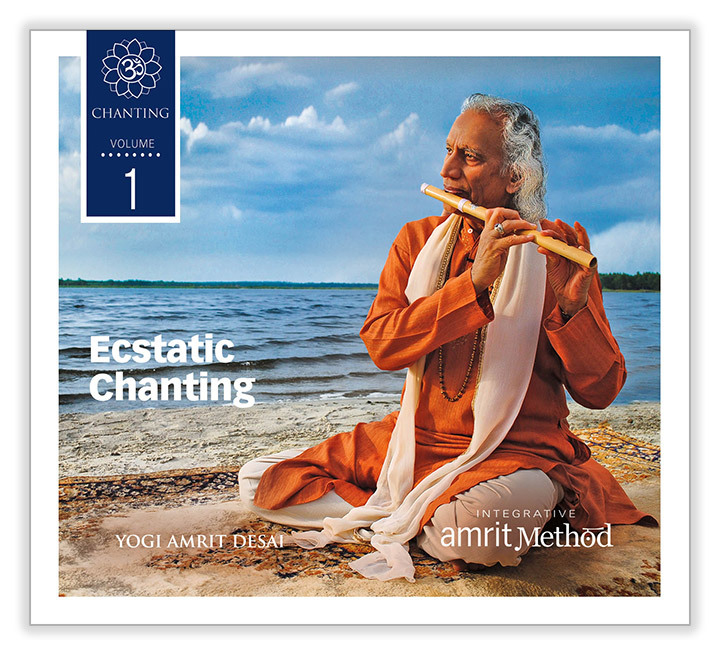 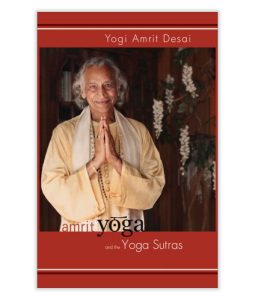 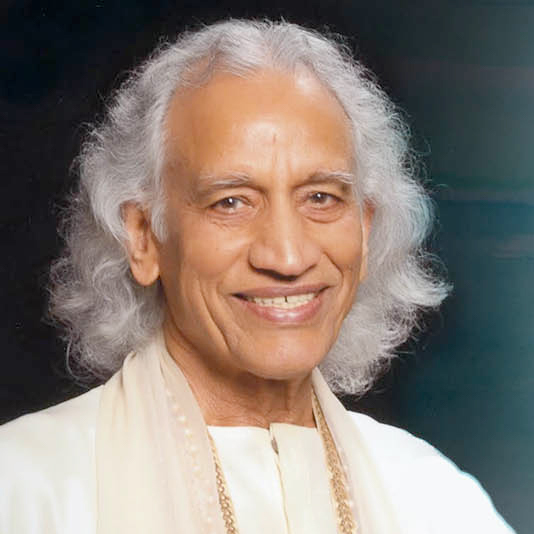 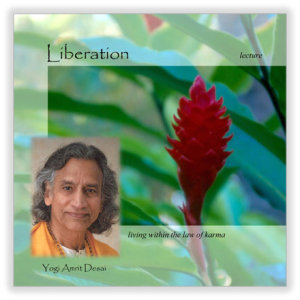 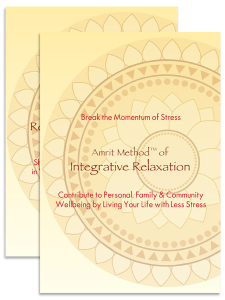 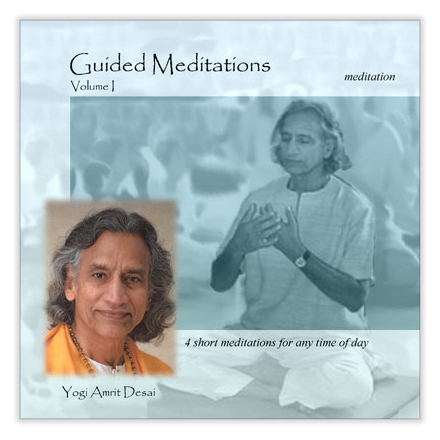 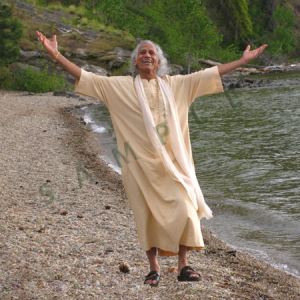 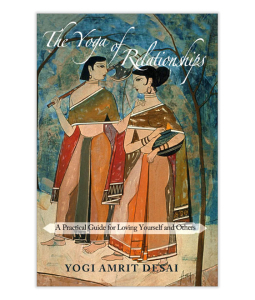 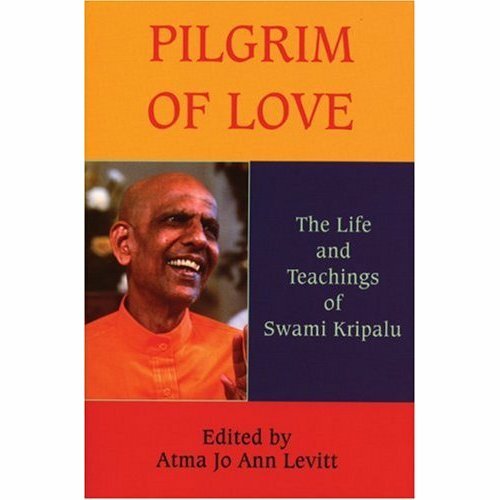 Yogi Amrit Desai then guides you into specific breathing techniques, through the 61 points which lead into beautiful aphorisms and ends in transformational chanting. 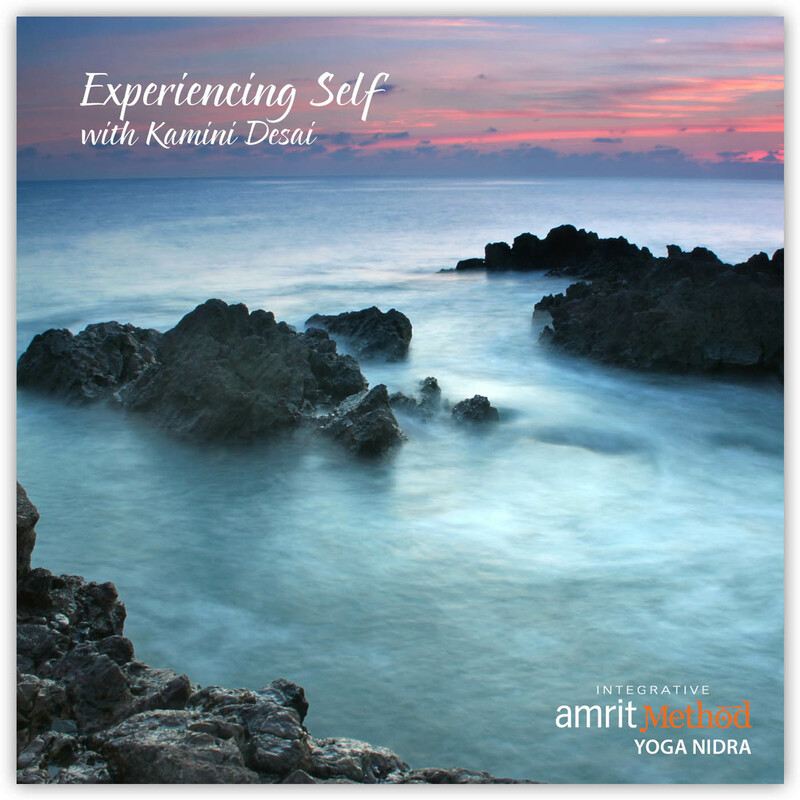 It is a complete experience providing space for you to drop into your personal intention. 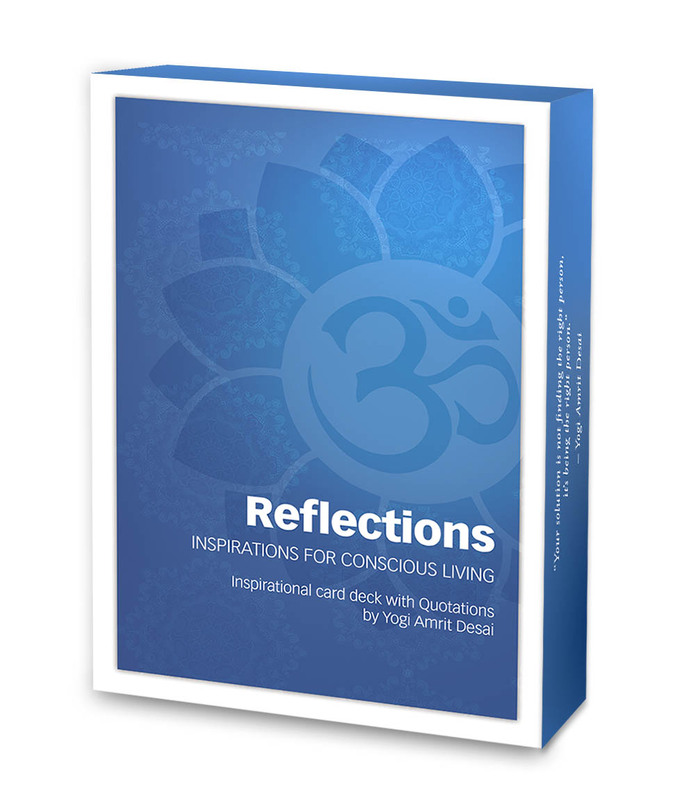 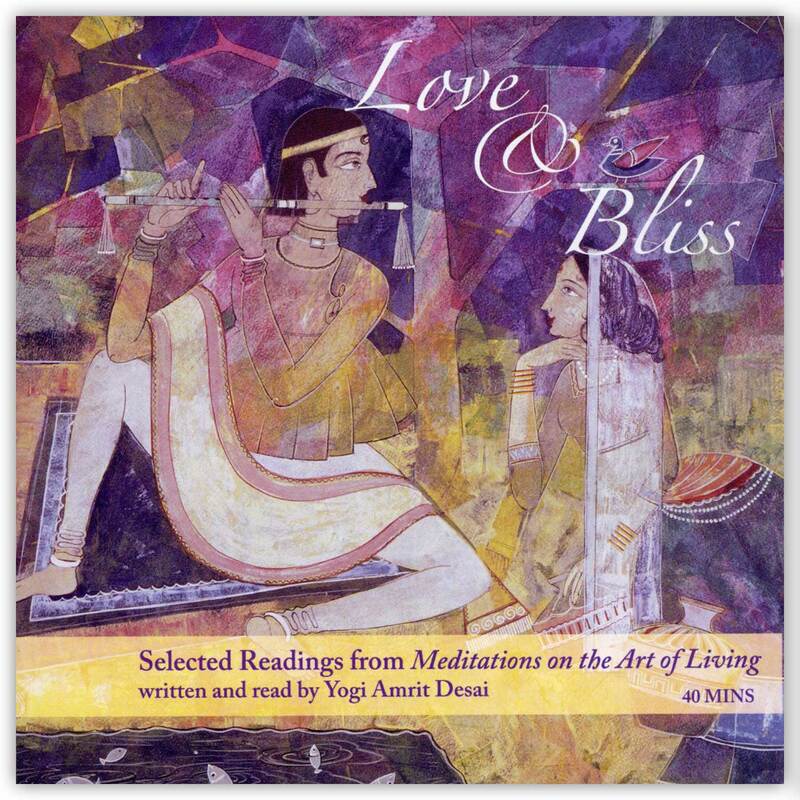 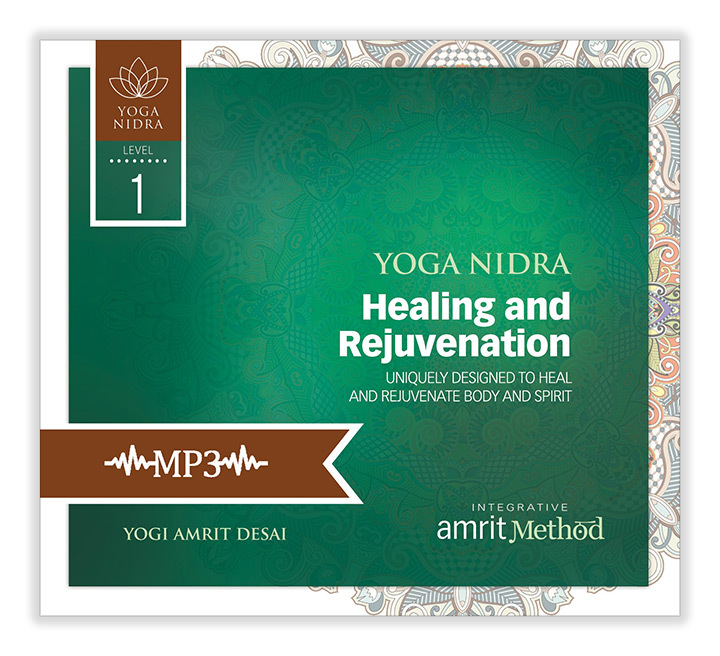 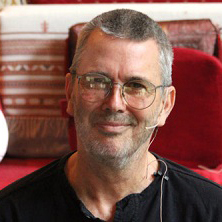 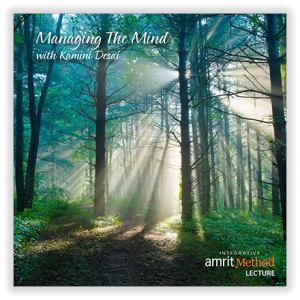 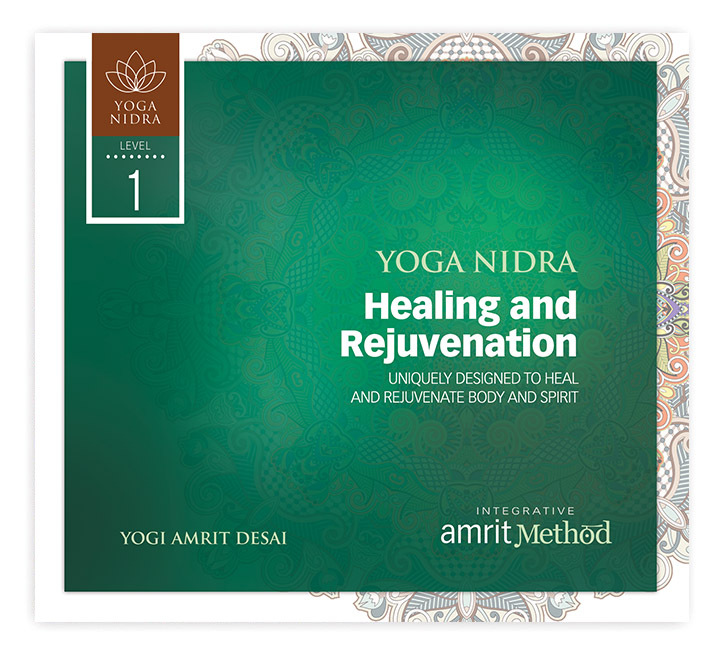 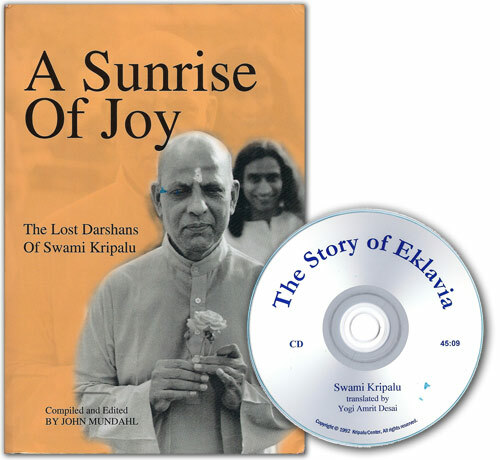 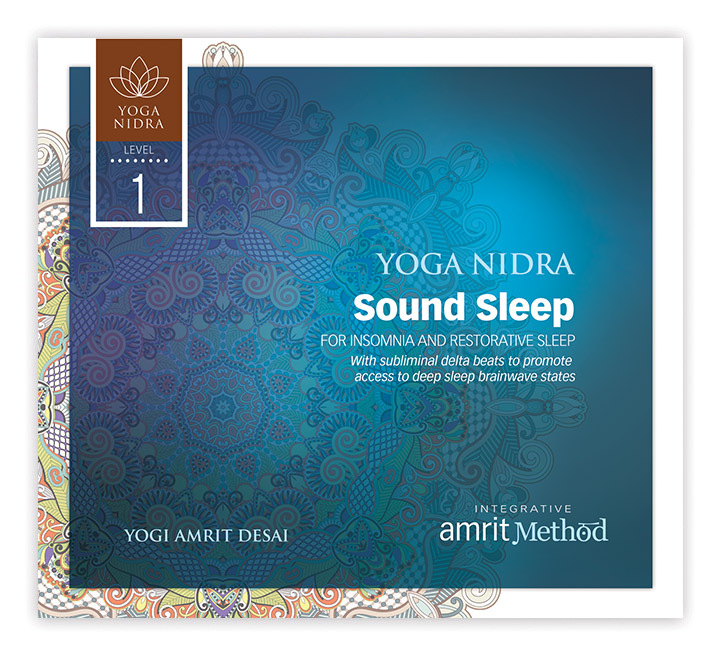 This recording includes a comprehensive introduction in addition to the guided yoga nidra experience.